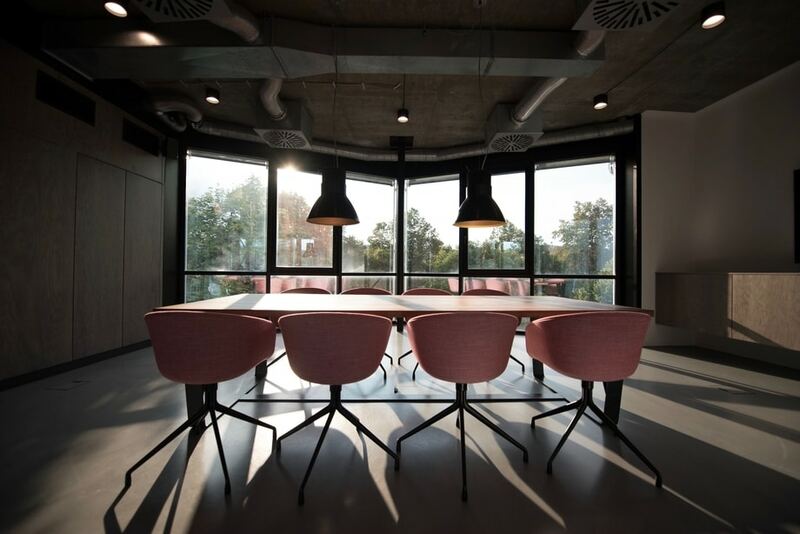 Commercial Cleaning Auckland specialises in maintaining cleanliness in commercial premises, including offices, restaurants, health and educational facilities in North Shore, Auckland. A clean workplace is not only an operating requirement, but also lead to a health, high performing workforce. 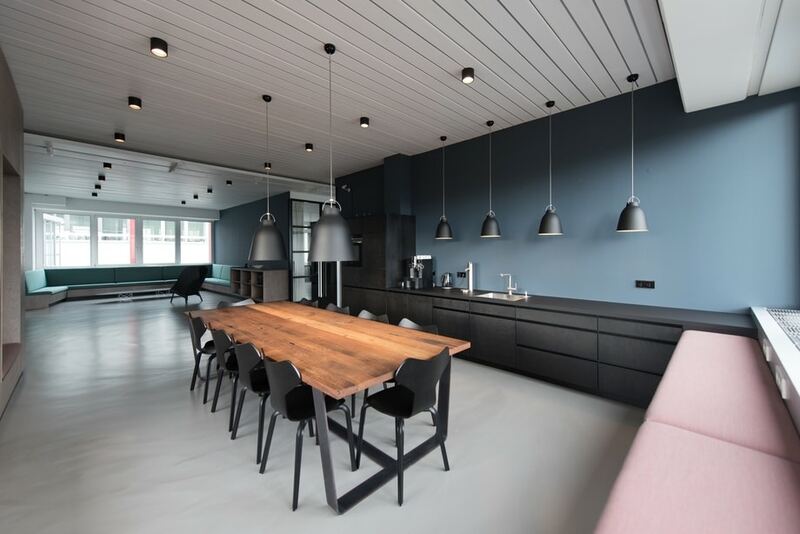 The health, productivity, mood and desire of all employees increases when their workspace is clean and hygienic on a regular basis. 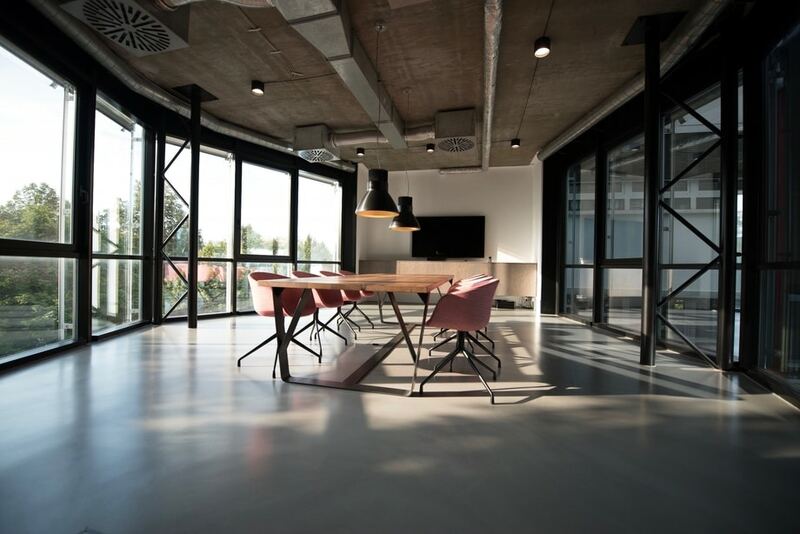 Commercial cleaners in North Shore can enhance the public face of your business by ensuring that all offices and common areas have clean floors, carpets, windows and workspaces. 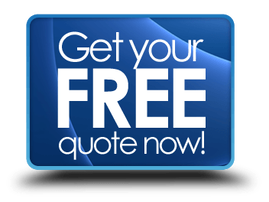 Using experts such as North Shore commercial cleaners is a necessity and we guarantee you will be as pleased as our existing customers. 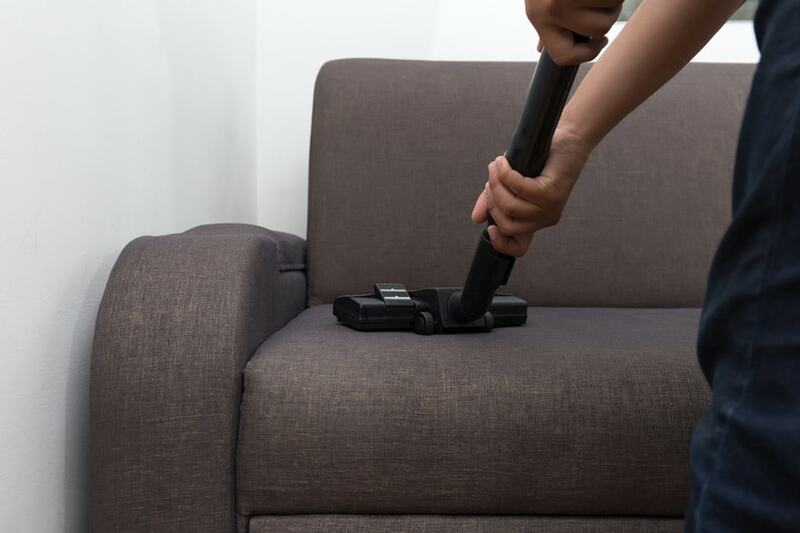 We even offer a free test clean so we can prove to you just how much of a difference our friendly and professional office cleaners can make to your business. 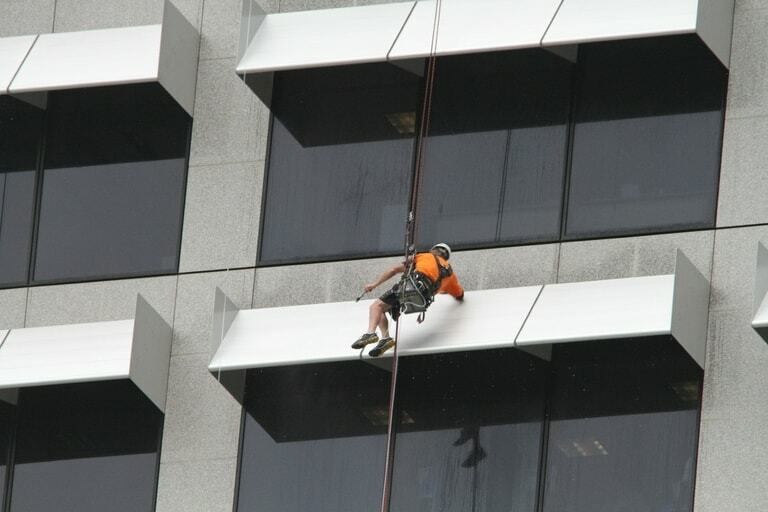 ​What do the Commercial cleaners north shore Auckland do? 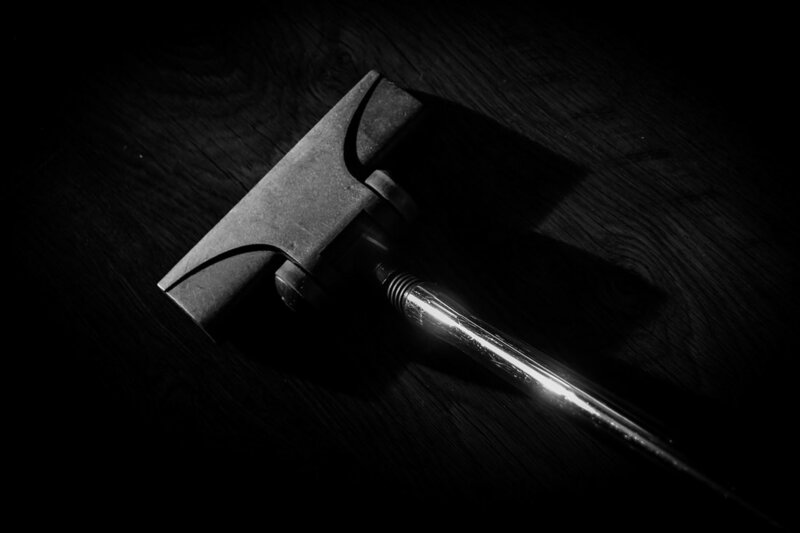 No two cleaning jobs are the same, so our rates are flexible and tailored to your needs. Following the first free test clean, you are welcome to negotiate the best deal for your business. The more regular the service you require, the better deal we can do for you! Ongoing agreements can cover standard cleaning services for dry and wet cleaning of rooms, toilets, restaurants, hospitals, and schools. You can discuss everything in detail directly with our staff, who will evaluate the scope of work. In just a few hours, a team of experienced North Shore cleaners can be arranged to clean up the premises. 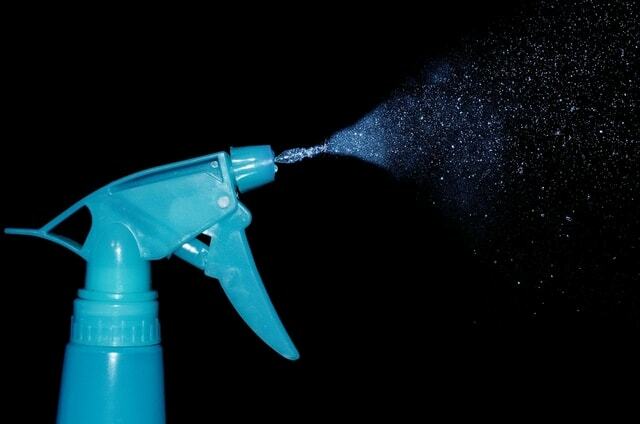 Through professional maintenance cleaning, we ensure that everything within your four walls are always at their best! We coordinate with you individually the desired time intervals for the execution of repetitive cleaning work - monthly, weekly or even daily. 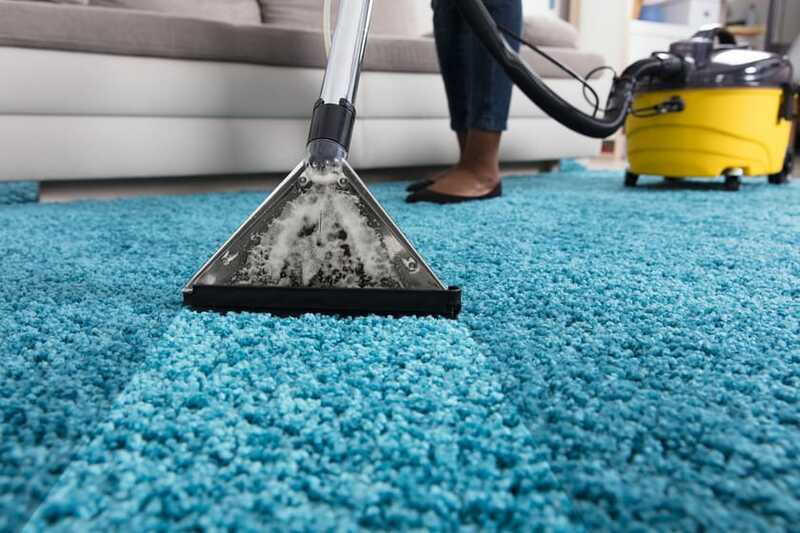 We will gladly advise you on reasonable intervals for the respective services and help you to realise an optimal price/performance ratio for the cleaning and care of your commercial space.